Buck the trend and pack like a professional: discover the 5 items people always forget to take to an Antarctica expedition. Packing for an Antarctica expedition is both exciting and exasperating yet with the sheer amount of packing guides out there (including our own comprehensive Antarctica packing guide) you should get a fairly good idea of what will be useful (zip-lock bags) and what won’t (an oversized daypack that weighs more than you do). Yet readily available info notwithstanding, there are a few rather essential items many people simply forget to take to Antarctica. Items which may seem inconsequential (flip-flops in Antarctica, really?) yet can infinitely increase your chances of having a great and comfortable time in the land ice, snow and inquisitive penguins. 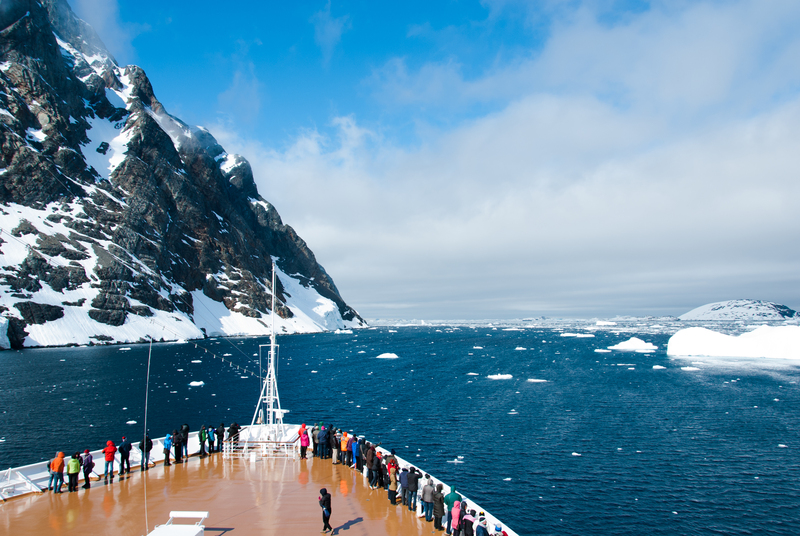 Heading off on a once-in-a-lifetime expedition to Antarctica? Here are the top 5 items you shouldn’t forget to pack. Mountains and cruise ship in Antarctica. Credit: Shutterstock. Antarctica is a particularly revered wildlife-watching destination because, much like the Galapagos Islands, it offers up close and personal encounters with creatures who have become, through time, unafraid of humans. This is the place where you waddle among penguins, bask in the sun alongside lazy sea lions and kayak alongside humpback whales. Yet just because many encounters are close, it doesn’t mean that they all are. It’s not like the wildlife simply waits for you all to alight the ship to pop their heads around boulders. Impromptu wildlife watching stints from the deck of your ship will likely take up a lot of your ’down time’ on board (how could it not?) so always be prepared for a close-up with your own set of lightweight, portable binoculars. 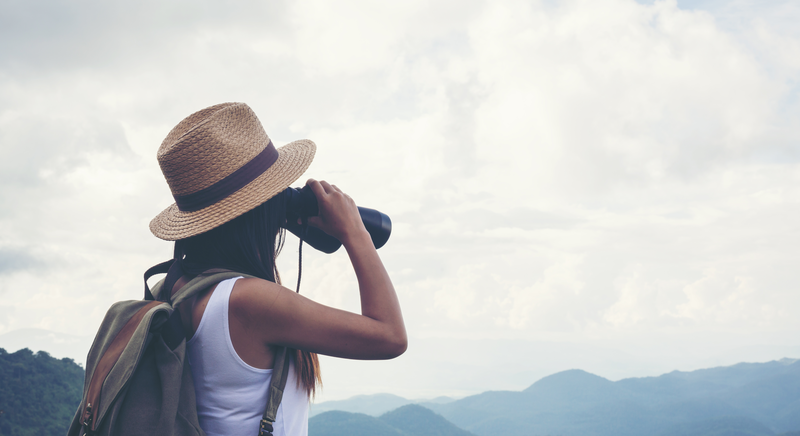 Trust us on this: the last thing you want is to hear the excited exclamation of the person next to you holding a pair of binoculars, when they spot something you can’t. Shop wisely and pick a pair with good depth of field, clarity of colour and good resolution. Have a read of our 7 items to pack for Antarctica guide for more tips on really useful gadgetry you may want to bring along. Woman with Binoculars and Telescope in Rain Forest.Travel concept. Credit: Shutterstock. Along with seals and penguins, the most common sight on Antarctica is a bunch of floppy hats flying about the place after an unexpected gust of wind. Sure, everyone packs a beanie but not everyone reasons that their beanie should be nice and snug, with flaps to cover their ears and an all-important tie under the chin. From wind gusts to Zodiac rides, there will be countless attempts by Mother Nature to relieve you of your incredibly essential beanie. Make it stay! 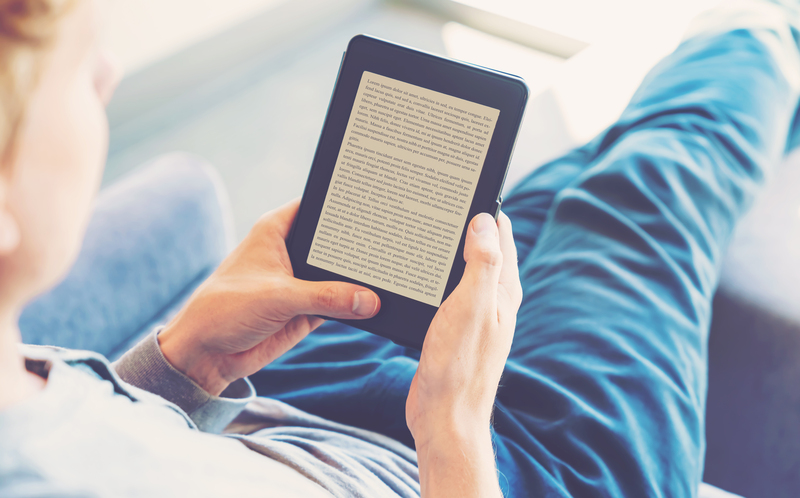 Whether you utilize the Drake Passage hours for a relaxing read or need something to take your mind off the rolling waves, pack some light entertainment in the shape of a Kindle e-book reader, a journal or an i-pod with noise-cancelling earphones (the latter help if you get seasick). Besides, Antarctica expeditions are certainly exhilarating but can also be exhausting, with the sensory overload proving tiring for many. Sometimes, you’ll just want to relax in your cabin for an hour or so before dinner, reliving the day’s experiences in your mind and jotting down a few memories you don’t want to forget. Whatever the case may be, you won’t be spending all your time photographing penguins, so take some light entertainment to help you relax and unwind at the end of yet another unforgettable day in Antarctica. We may sound like a broken record when we continually remind guests that Antarctica – at the height of its summer – won’t be nearly as cold as they might expect it to be. Temperatures, in fact, will be more like your average winter day back home with the only extreme chill-factor coming from the wind. But if there’s a windless day or you’re in a protected cove, and the sun is resplendent, you’ll be whipping off those layers like a little Tassie devil so you’ll want to wear a T-shirt under all those layers. 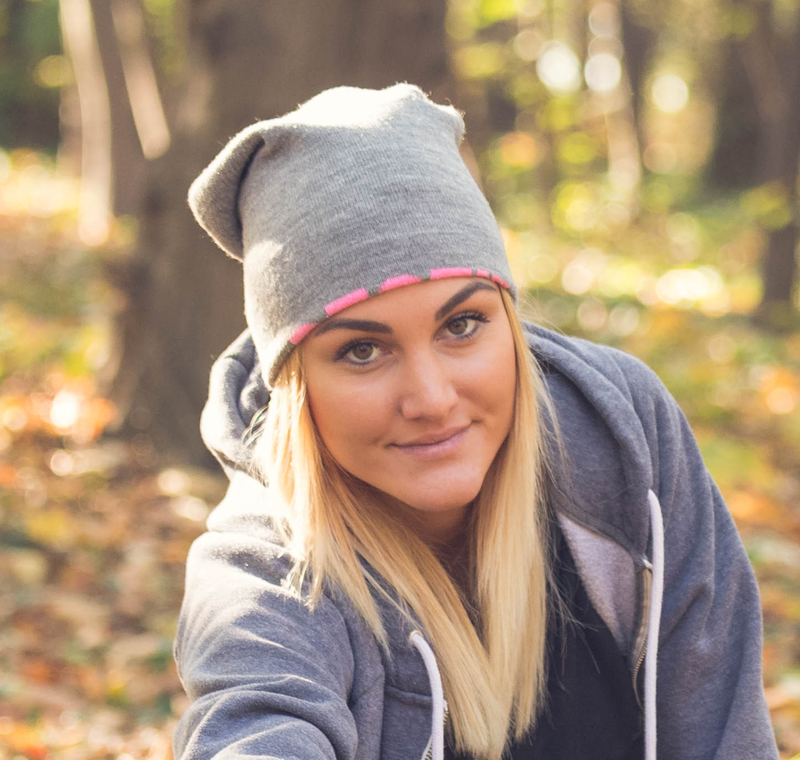 Sometimes, thermal leggings may even be far too warm on a sunny day so pack a pair of lighter leggings or yoga pants to have choices when you get there. Moreover, do remember that you’ll be warm and toastie aboard your ship: pack a light top and pair of comfy pants, together with a comfortable pair of shoes and a pair of flip-flops for relaxing in your cabin or the ship’s library. After spending a full day on the ice donning thick woollen socks and gumboots, your feet will be screaming for fresh air, so treat them to some freedom! 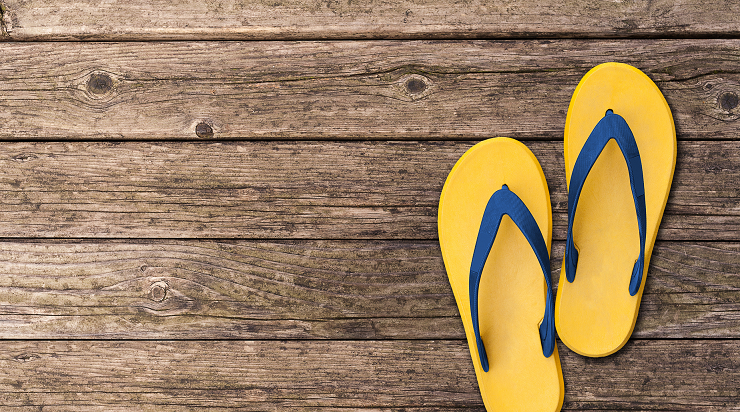 A pair of flip-flops. Credit: Shutterstock. When visiting Antarctica, your polarized sunglasses are the one item you simply can’t afford to lose or break. You just won’t be able to leave the ship if something happens to the one pair you packed. So bring a spare. Always. 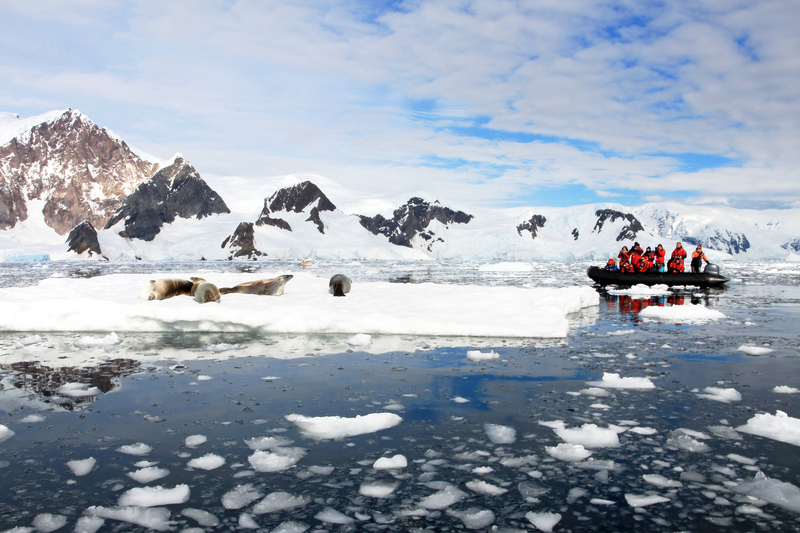 Inflatable boat full of tourists, watching for whales and seals, Antarctic Peninsula, Antarctica. Credit: Shutterstock. 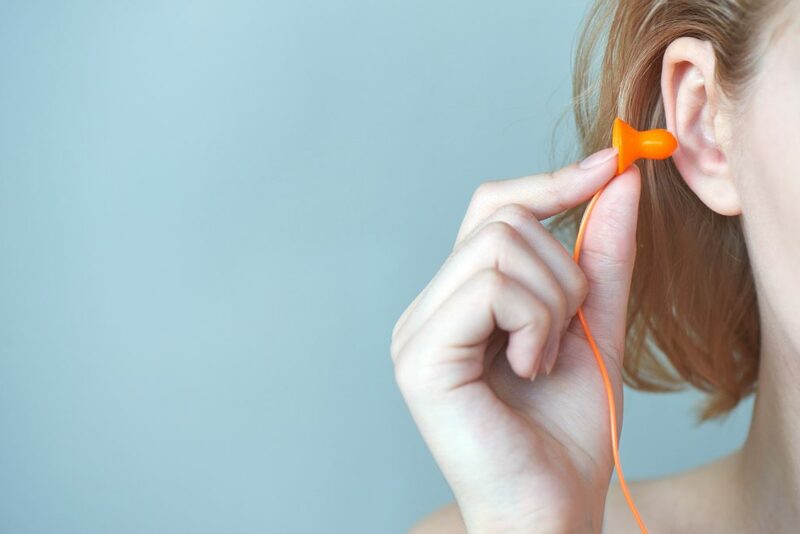 If you’re a light (or early) sleeper then earplugs are truly indispensable. Expedition ships can be noisy buggers, especially when breaking through ice as they travels overnight to a new landing spot. Considering the fact that cabin walls aren’t soundproof anyway, it’s worth packing a pair if you’re not in the habit of going to bed late. Your neighbours may unintendedly wake you up when they retire. Bring a few pairs of earplugs to ensure a good night sleep. Our Antarctica Archives boast a load of useful information on expedition to the southern ends of our planet, including guides on how to interact with the wildlife, what to expect on a typical day in Antarctica and a fascinating overview of Antarctica’s most famous explorers. A place boasting interesting history and immense natural beauty, Antarctica is – without a doubt – one of the world’s most unique travel destinations. So, after all that genius packing list is sorted, check out the Antarctica Expeditions on offer and contact us to book your berth on one of our stellar ships.